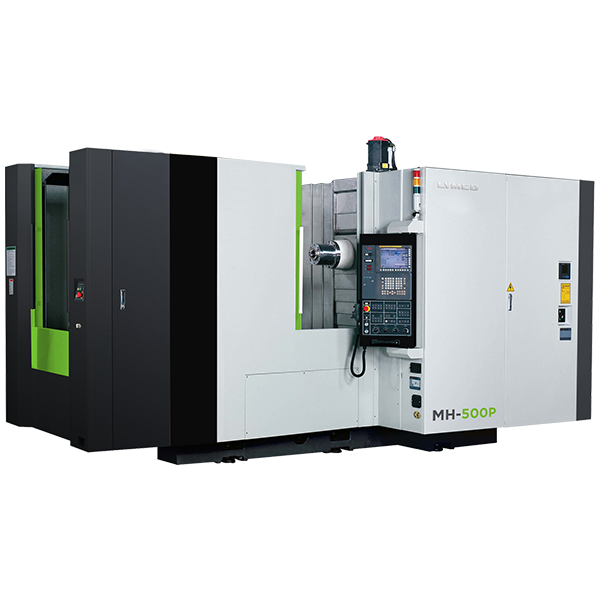 The MH horizontal machining center with pallet changer is ideal for high speed component manufacturing. The ability to quickly set these machines up, coupled with high workpiece productivity has also made this machine a popular choice for shops with moderate quantity production. Therefore there are two types of configuration and structure to choose from. One being the high production MH-P and other for general machining, the regular MH type machine. They both provide high precision, superb rigidity, and high speed in one package. Superb tool change time in 1 second tool to tool and 3 second chip to chip. Box-in-box design for column and saddle. With rapid feed rates of up to 60 meters per minute.